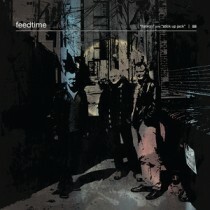 “flatiron” and “stick up jack” are the first new tracks in nearly two decades by Australian outsider-rock legends feedtime. After reforming and touring in support of the Aberrant years, 2012’s box-set collection of feedtime’s early material, the band couldn’t help but bang out a couple of new songs. “flatiron” is a shuffling blues-punk thumper that stands up to the most classic feedtime songs, and “stick up jack” is an uptempo one-chord wonder akin to Wire playing a cowboy bar. 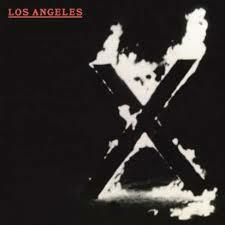 Both tracks were recorded by Mikey Young (Total Control, Eddy Current Suppression Ring) in 2014. Notify me of updates to FEEDTIME flatiron 7"